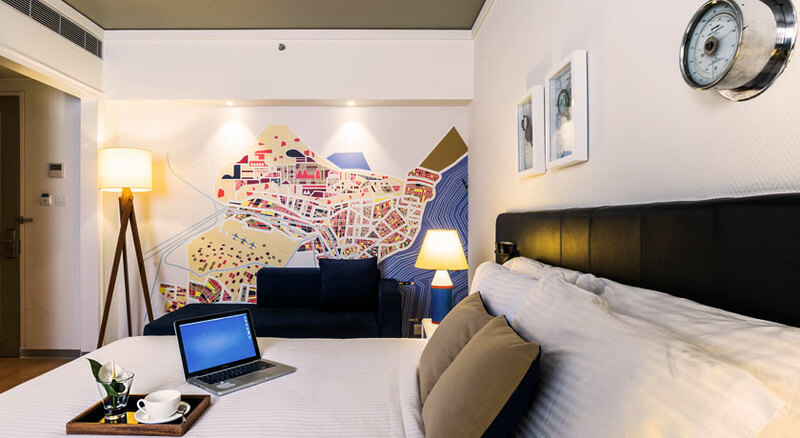 Situated in a busy and vibrant part of town, the hotel is conceived as a museum to shipping and naval architecture. 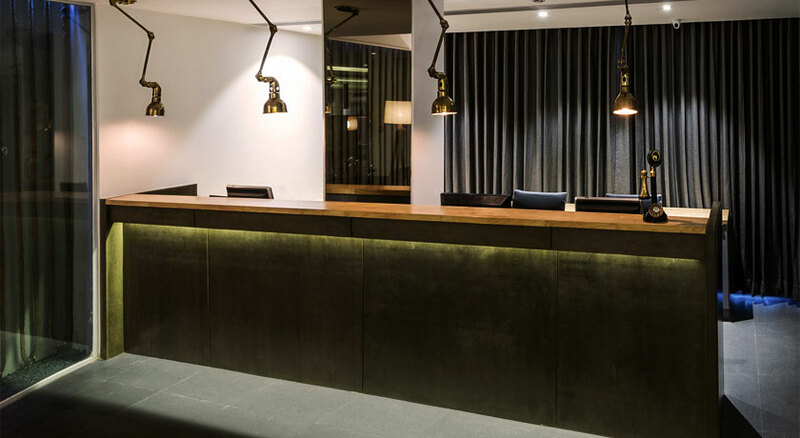 Situated in a busy and vibrant part of town, the hotel is conceived as a ‘museum to shipping and naval architecture’. On stepping inside, the guest is surrounded by carefully curated objects, art and maps that speak of the region. Old naval architectural drawings have been re-imagined and presented as art and these line the common areas in the hotel. 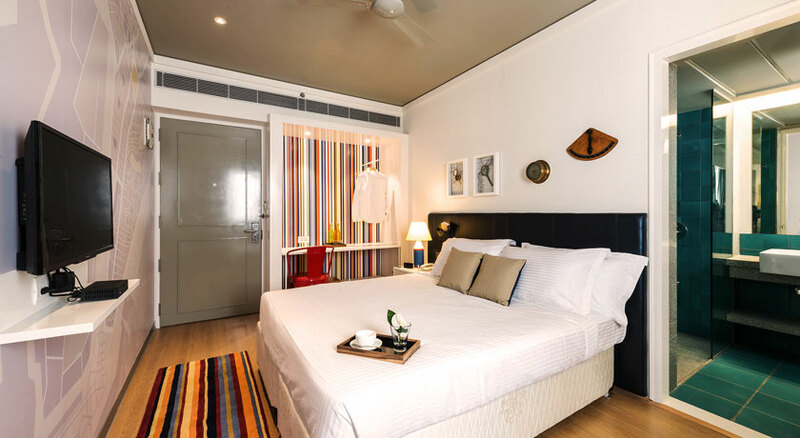 The rooms are vibrant and cheerful, and provide the guests with all amenities to make for a comfortable stay.